Temescal Associates and the LIAS Project are committed to promoting youth development and supporting and influencing the field of afterschool and summer programs. 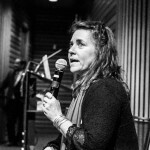 This comes in the form of webinars, authoring written pieces, trainings, and the hosting of Speaker's Forums and conferences. Many of our efforts are done in collaboration with other thinkers and organizations. Below are some of the fruits of our labor. 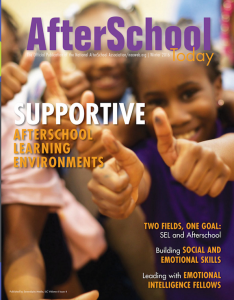 This Winter 2016 edition from the National AfterSchool Association (NAA) contains a number of articles on social emotional learning and practices that promote it. 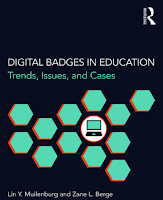 It contains an article authored by Ruth Obel-Jorgensen (CalSAC) and Sam Piha (Temescal Associates). The article is focused on Expanded Learning 360°/365: Skills for Success in School, Work, and Life and our paper, Student Success Comes Full Circle: Leveraging Expanded Learning Opportunities. 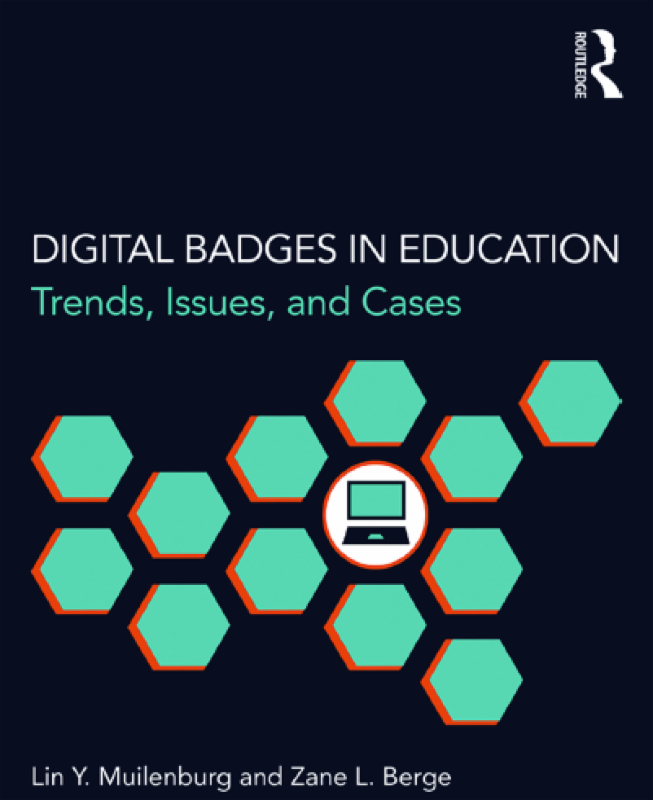 Temescal Associates and the Center for Digital Badges authored a chapter for this book entitled Afterschool and Digital Badges: Recognizing Learning Where It Happens. This book will be released in April 2016.